As many of you know, the process to produce and release the Sparx sharpener was an absolute journey. Recently, Founder/CEO Russ Layton busted out the old prototypes for a little show and tell. 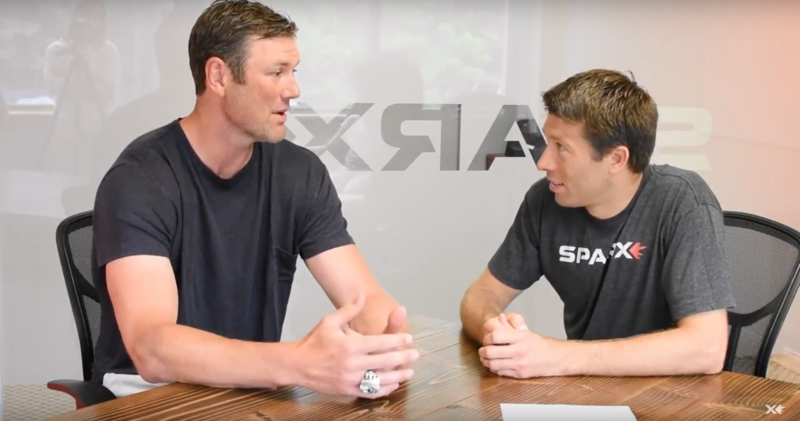 Our guy, Hal Gill, former NHLer (not a big deal), came through Sparx HQ and boy, were we lucky. Hal, amazing as always, sat down for a little bit to talk about wide range of topics from winning the Stanley Cup, playing NCAA hockey at Providence and now coaching high school hockey. This past annual meeting of equipment managers at the PHATS-SPHEM conference we were lucky enough to sit down with Florida Panthers equipment manager, Teddy Richards. We talked about his path from cleaning towels in the AHL to winning the Stanley Cup and what it's like managing superstars such as Sidney Crosby and Jaromir Jagr and their equipment needs. We have a new product that you may have seen in previous videos: http://blogs.sparxhockey.com/the-ease-and-benefits-of-sparx-in-your-pregame-routine The product allows you carefully protect your spare steel while also protecting everything in your hockey bag from the steel.